The A1 was blocked in Peterborough this morning near the Wansford junction. 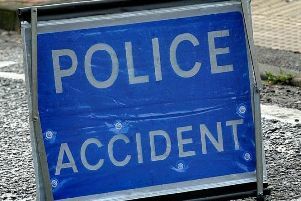 Cambridgeshire police said lanes one and two were blocked northbound due to a broken down lorry. The AA said the road was “partially blocked” with slow traffic.